Oracle has come to let you seize the fates of both friend and foe. Weave your power into a harmful bolt that stops your enemies and removes helpful auras. Or render an ally resistant to harmful magics. Combine either approach with your double-edged purifying flames, and you'll have all you need to aid or destroy. Still in danger? Delay an ally's doom with a false promise, and give them the time needed to see their destiny to its fullest. 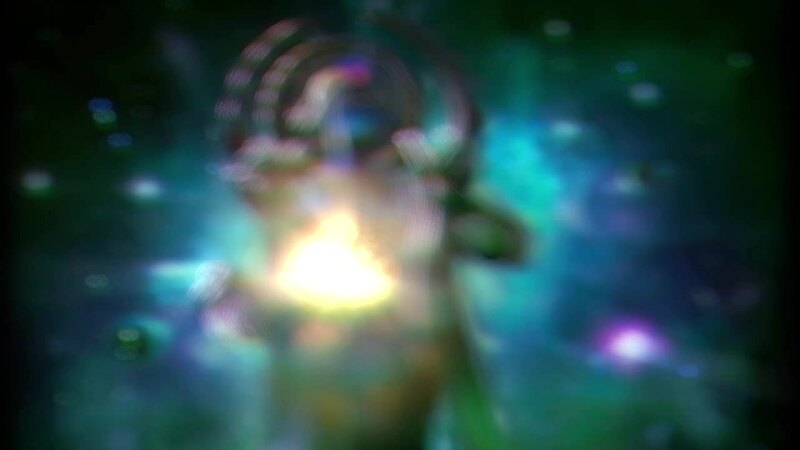 As Oracle, the future is always in your hands. 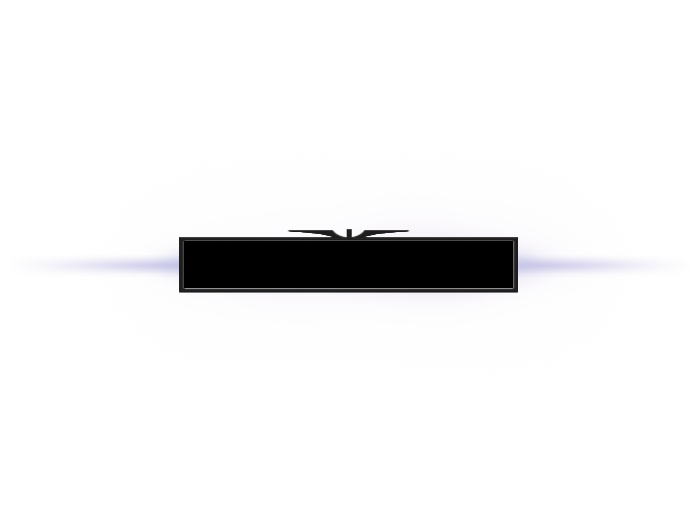 FORTUNE'S END – Channel power into a bolt of scouring energy that stops and removes buffs from enemies. FATE'S EDICT – Briefly render a target immune to magic damage, while boosting all damage from other sources and removing their ability to attack. Emboldened by the destruction of enemy structures, the Ancients have long had the ability to transform their creeps into larger, more imposing warriors to push even further into enemy strongholds. But a new transformation is afoot. Now the Dire creeps become more dire, the Radiant more radiant, each kind taking on architectural characteristics of their Ancient's fortifications. When the end is nigh, your creep waves will bring death to your enemy's doorstep. 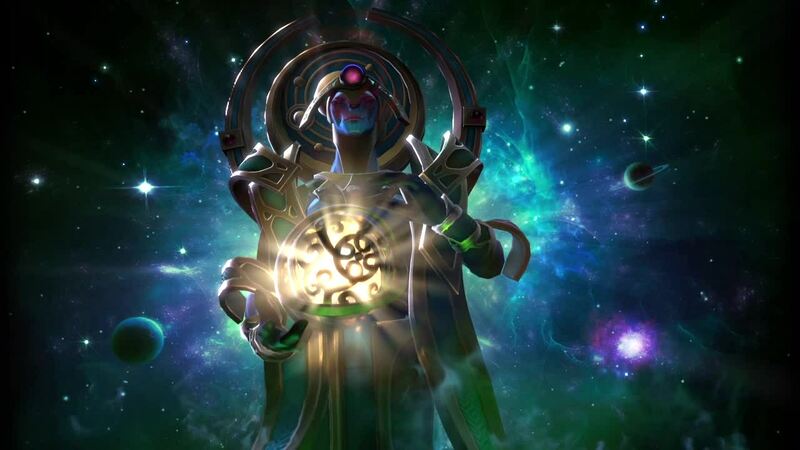 The Dormant 2014 Compendium Gems have finally awoken! Peek inside your armory and you'll discover a shiny new 2014 Compendium emoticon and a gem. Use the emoticon in chat, or slot the gem into an item to show off your International Compendium level.